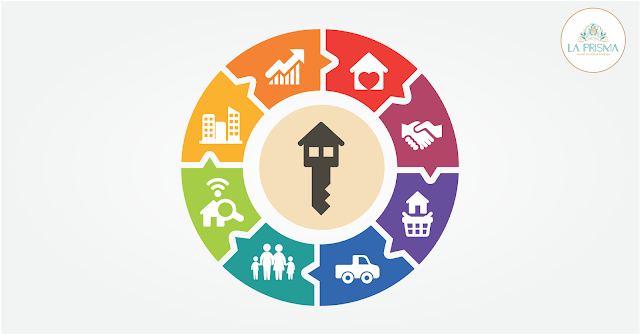 The real estate market in India has seen multiple ups and downs all through the years. The market for real properties in the country depends upon a lot of factors, including the economy of the country, the government schemes, income trends, and even a good financial season. Given all of that, not all times provide favorable market conditions for the home buyers to invest in the property. However, owing to a series of developments in the past few years, it can easily be gauged that now is a very favorable time for home buyers looking to invest in a property to take the plunge, go out a buy a home. Real estate is a fairly dynamic market, and one needs to keep himself up to the date to catch up with what’s going to happen next. 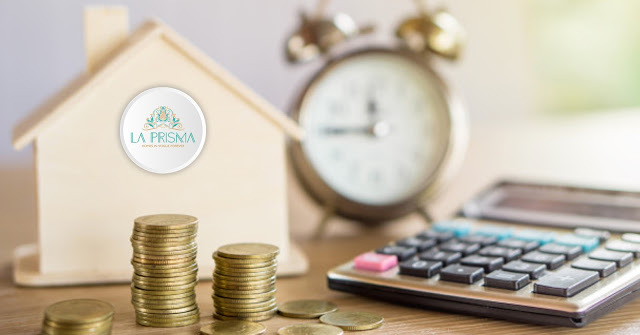 In the dynamics of the market, the prospective home buyers are often the ones who suffer the most, and La Prisma, which comes from the house of the best builders in Zirakpur, want our prospective customers to stay updated about the market trends and make only the best choices. An increased demand for 2BHK and the 3BHK segment is being seen in the market for the last couple of years. This observation is being indicated by a steady surge in the site visits by prospective customers and home buyers. The increased demand for these typical home segments is likely to translate into an upswing in the real estate rates in the near future. The more space, the better it is. However, getting an enormously spacious house in the budget constraint is not always possible. But, there's a catch - you can make your home look more spacious and tidy than it actually is by following some key home decor and interior design tips. Putting up large mirrors on the walls of a room drastically improves the appearance, and makes the room away more spacious than actual. This is a technique tried and tested by interior designers worldwide, and you will surely witness a remarkable change in the perception of your house by following it. An ideal house should cater to the needs of each family member, and should have something for every age group. La Prisma offers a residential experience that has multiple amenities and benefits catering to the needs of all people in a family. La Prisma is one of the best residential townships in Zirakpur, and we provide luxurious 3bhk & 4bhk flats in Zirakpur. The township is fully equipped with all the modern facilities and amenities, making the life of the occupants a lot more convenient. Amongst all of that, what actually stands out and makes us unique is our focus on providing high-quality, dedicated facilities for the children in families. Here’s all what’s in store for kids at La Prisma, the best flats in Zirakpur. La Prisma has developed dedicated area for the kids to play and have fun. These areas have been strategically kept away from the busy roads and areas of rush, ensuring the safety of kids while at play.